My wife's love of cookbooks verges on the obsessive. 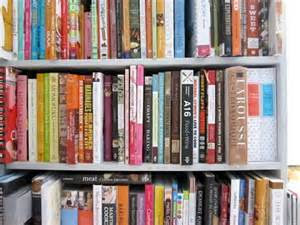 Every weekend we scour the bookshops for a cookbook she hasn't got in her collection.On the most recent count I totted up 3,000 food-related books, cookbooks and food magazines, and although we have recently 'floated' a few rejects on eBay, every year brings new volumes she can’t resist. Lovers of fiction are given great lists in Sunday newspapers at the beginning of the year, the exciting ‘must reads’ of spring and summer. 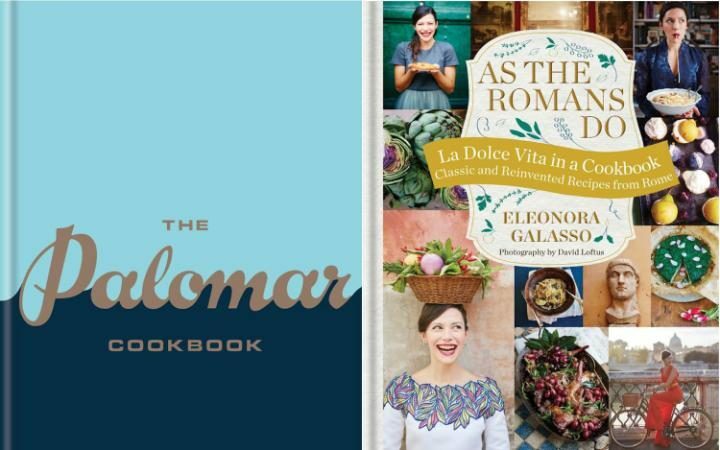 Cookbook fiends don’t usually get their appetite whetted in this way, but cookery journalist of the year, Diana Henry, has scoured publisher’s catalogues and scanned spreads of cookbooks still in preparation to find the culinary highlights of the year ahead. My wife has already made her list, what about you? 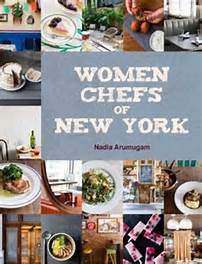 First up, in February, is a book that isn’t just recipes - Women Chefs of New York (Bloomsbury, £25). Female chefs are at the forefront of the Californian culinary scene but female chefs in New York have have had less attention. This book, by journalist Nadia Arumugam, gives the inside track - the personal stories, highs, lows and philosophies - of some of the best female chefs. There are recipes and revealing interviews with, among others, tough nut Gabrielle Hamilton. If you want to understand what makes chefs tick, this is for you. Rice, Noodle, Fish (Hardy Grant, £16.99) is the other February highlight. Not a cookbook but the best introduction to Japanese food – and Japanese culture. Written by American journalist Matt Goulding it’s intelligent and funny and will have you booking flights for Tokyo - or at least feeling more confident the next time you sit down in a Japanese restaurant. 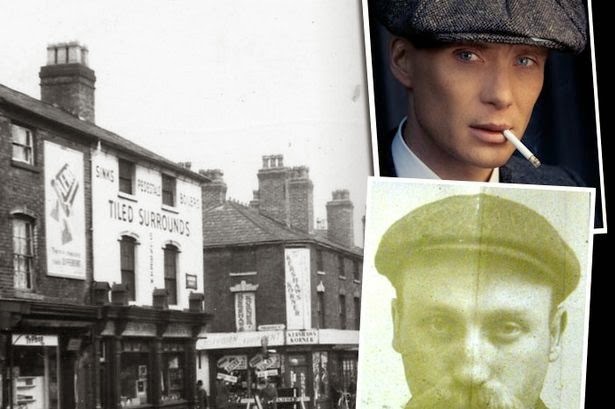 April sees the publication of the Ducksoup Cookbook (Square Peg, £25) the book of the much-loved Soho restaurant. Restaurant cookbooks often promise much and deliver little. The recipes tend to be poorly tested and often unsuitable for home cooks. Not this one - pay attention to the subtitle: "the wisdom of simple cooking". That is exactly what this book is about. 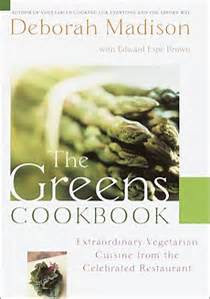 There is a lot of culinary wisdom here and a raw, energetic, lusty approach to food which is exhilarating. The other startling thing about the book is its sheer beauty. The photographs – by Kristin Perers – have depth, texture and real warmth and perfectly suit the subject (this happens all too rarely). 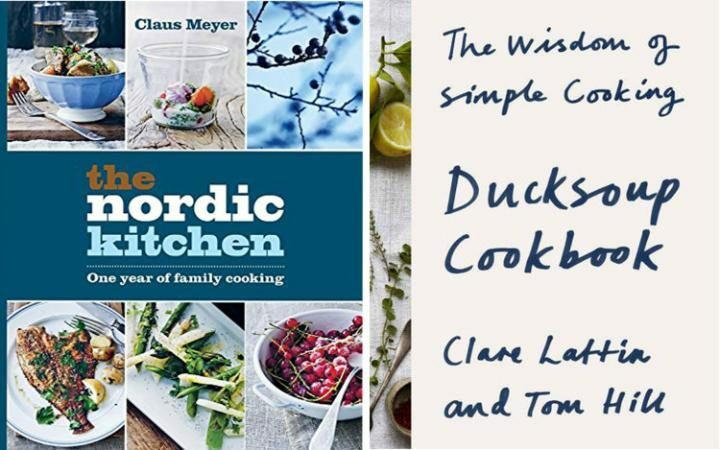 There are other riches in April too - The Nordic Kitchen (Mitchell Beazley, £20); nearly all the ingredients are on our doorstep (though a bit of foraging is encouraged). 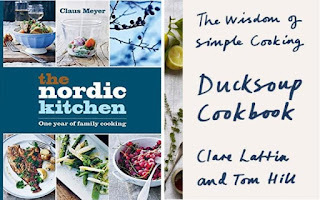 Meyer charts a childhood where food was fuel, rather than a sensual pleasure, and the recipes represent an up-to-date, but not at all modish, approach to Nordic home cooking. Mussel soup with wild garlic and barley, roasted duck breast with rhubarb and horseradis. Grill, Smoke, Barbecue by Ben Tish (Quadrille, £25), also out in April, features many of the dishes cooked in his London restaurant, Ember Yard and is the first book on one of the trends of the year - cooking over fire. The idea is to see cooking over fire as something you can do all year round, not just in the summer when the barbecue is wheeled out. The Hang Fire Smokehouse Cookbook: Recipes and Adventures in American BBQ (Quadrille, £20), from the women behind the award-winning barbecue joint in Wales, isn’t for the lazy (marinating, basting, very slow cooking) but worth the effort if you want truly melt-in-the-mouth meat. Low and Slow by chef Neil Rankin (Ebury, £25) is partly about barbecue, partly about simply cooking meat really well. By the time summer arrives you’ll have no excuse for charred sausages. May used to be quiet time in books but Sabrina Ghayour's new title, Sirocco (Mitchell Beazley, £25), hits the shelves then as does Chicken and Rice: Fresh and Easy Southeast Asian Recipes from a London Kitchen (Fig Tree, £20). The latter, by a Singaporean who felt homesick for her country’s food when she arrived here as a student, is a feel-good blend of simple recipes and touching memories. Also out in May, Raw by Solla Eiriksdottir (Phaidon, £24.95), a book on vegetarian food in Iceland (not a country known for its vegetables). Deep South (Quadrille, £25) is the first book by Mississippi-born Brad McDonald. His London gaff, The Lockhart is one of the best so he’ll be spilling the beans (and the cornbread and the smoked pork belly) and giving us the recipes for some of his best dishes. The Saffron Tales by Yasmin Khan (Bloomsbury, £25) explores the food of Persia, one of the most enchanting cuisines in the world. What’s special about this book is the stories, both Khan’s and those of other Iranians - Khan has lived in Iran, on and off, for most of her life. Eleonora Galasso’s As the Romans Do (Mitchell Beazley, £25) also has a sense of place, albeit a rather glamourized one. Galasso, a Rome native, is all about la dolce vita - and what a sweet life she appears to have. 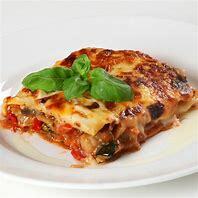 Her recipes – sticky breakfast buns called maritozzi, stewed rabbit with grapes and olives or pasta cacio e pepe with mussels are down to earth and do-able. The photographs of Rome and the beautiful Galasso are almost as good as a holiday. The Palomar Cookbook (Mitchell Beazley, £25) publishes in August and is a must for anyone who liked Ottolenghi’s Jerusalem (the food at Palomar is described as "modern Jerusalem"). Palomar was named Observer Food Monthly’s Best Restaurant in 2015 and the recipes look stunning. Beef tartare with burnt aubergine, za’atar and tahini, cauliflower steak with labneh and grated tomatoes, you’ll be able to gorge yourself healthy without even thinking about the phrase "clean eating". Look forward to Rick Stein's new book and Classic German Baking from American food writer (and Berlin resident) Luisa Weiss. 2015 was a bumper year for cookbooks. 2016 looks set to be just as good but where are we going to put them all!